Nestled west of the trail in the quiet, canopy-topped streets of Sarasota's INDIAN BEACH/SAPPHIRE SHORES neighborhood, this charming home will delight you with its old-Florida charm. NEW WINDOWS, 2015 ROOF, 2017 A/C. Lovingly maintained by its current owners, the shiny terrazzo floors will keep you cool in the summers and the spacious lanai (added in 2010) will keep you enjoying those warm Florida winters. The kitchen was fully renovated in 2008 to maximize counter space and to create an open floor plan, giving the house a spacious feel. Home features an ADT Security System. New LG washer & dryer 2013. Breaker box surge protector installed 2013. The shaded back yard is enclosed by a wooden privacy fence and has a newly constructed air-conditioned Tuff She-shed (2015) that has been wired and can easily be turned into an artist's studio or work shop as it has a/c & electric. No flood insurance! Sewer line was replaced in 2018. 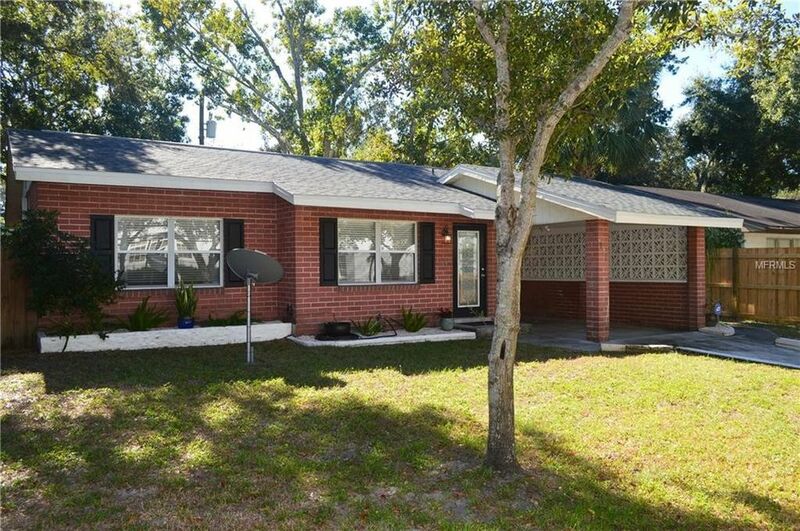 Close to downtown shops and eateries, and only 1.5 blocks from the bay, this cottage is in the perfect location to come live the Florida lifestyle in a wonderful neighborhood. Walk to the new Starbucks and Bayfront 2020 at Van Wezel which is just 1 mile away. Run, don't walk to this HUGE VALUE! Directions: DRIVING NORTH ON US41, TURN LEFT ON TAMIAMI TRAIL & TAKE 2ND LEFT ON TENNESSEE LN. PROPERTY WILL BE ON THE LEFT ACROSS FROM BAY HAVEN SCHOOL.